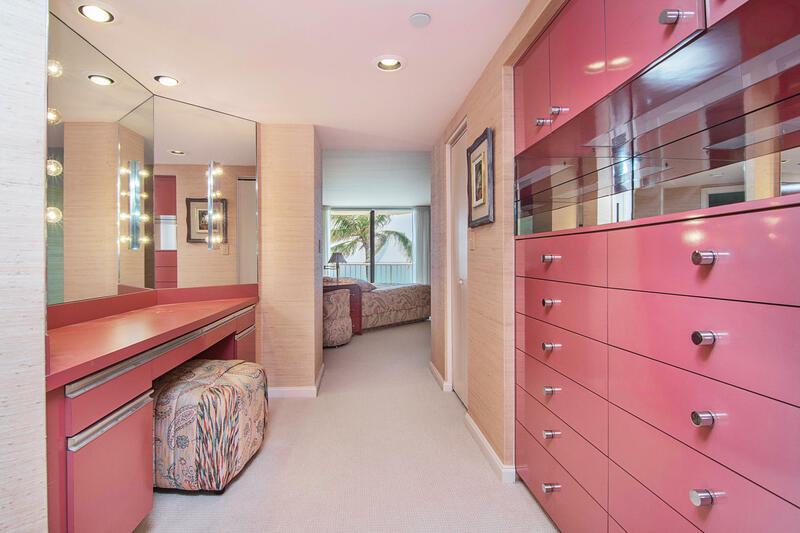 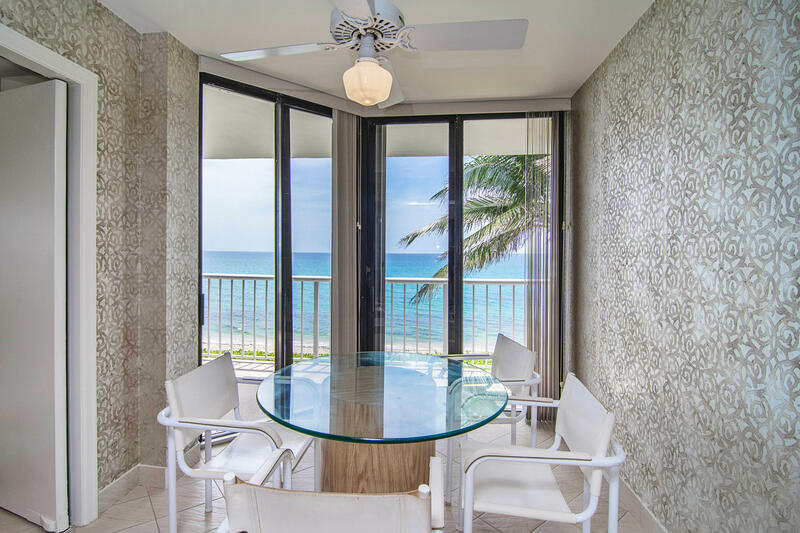 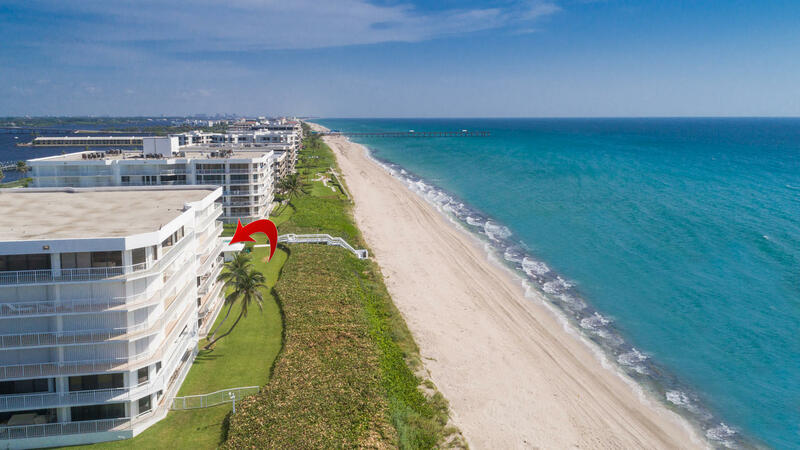 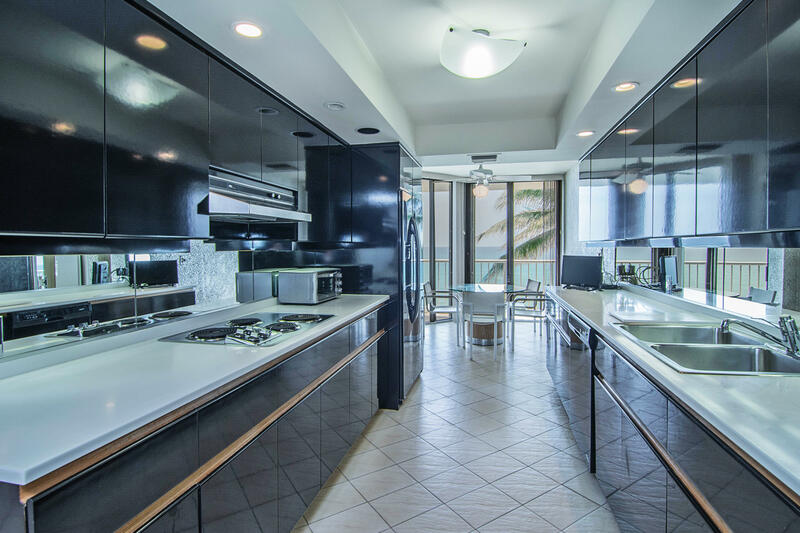 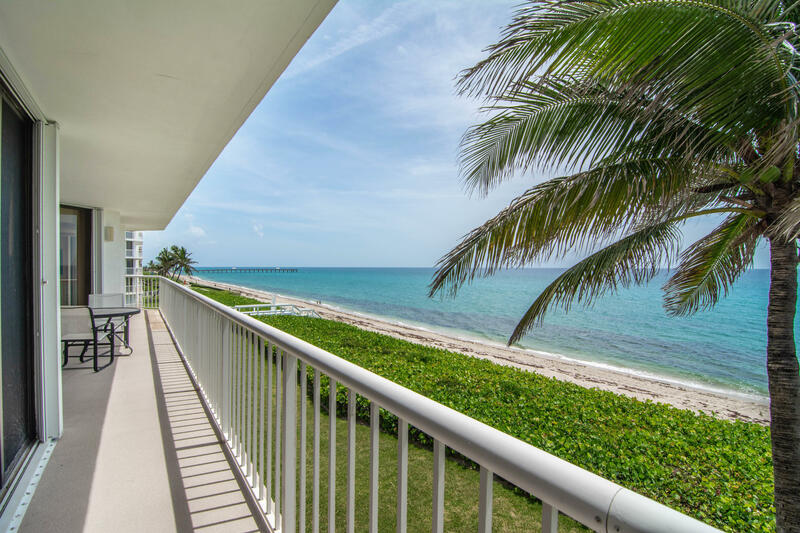 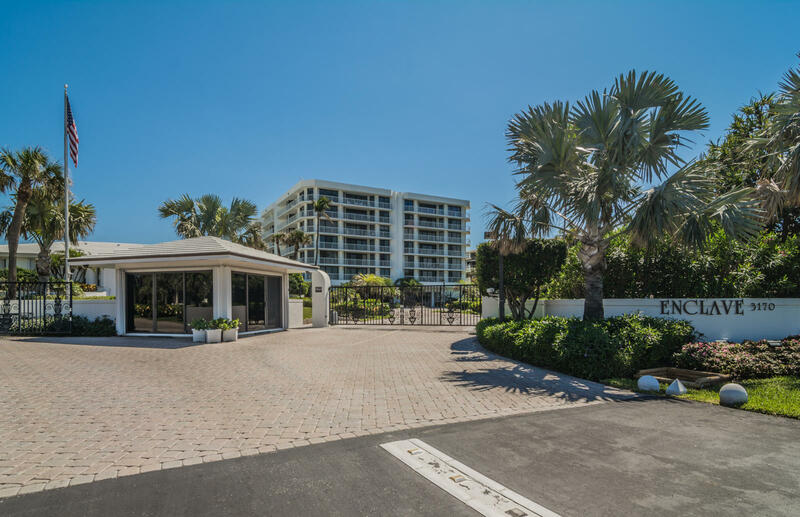 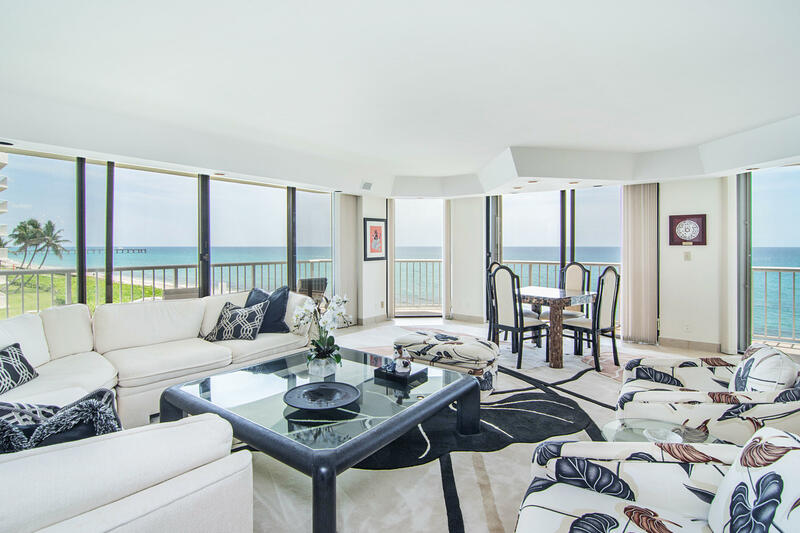 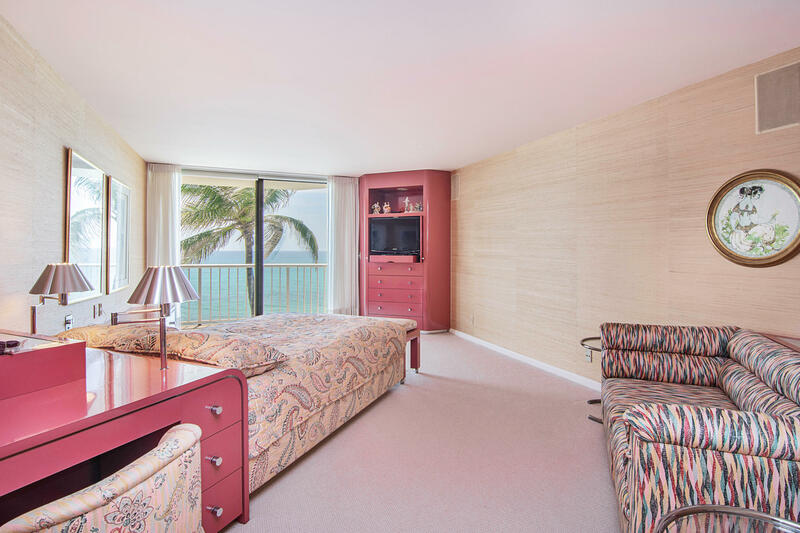 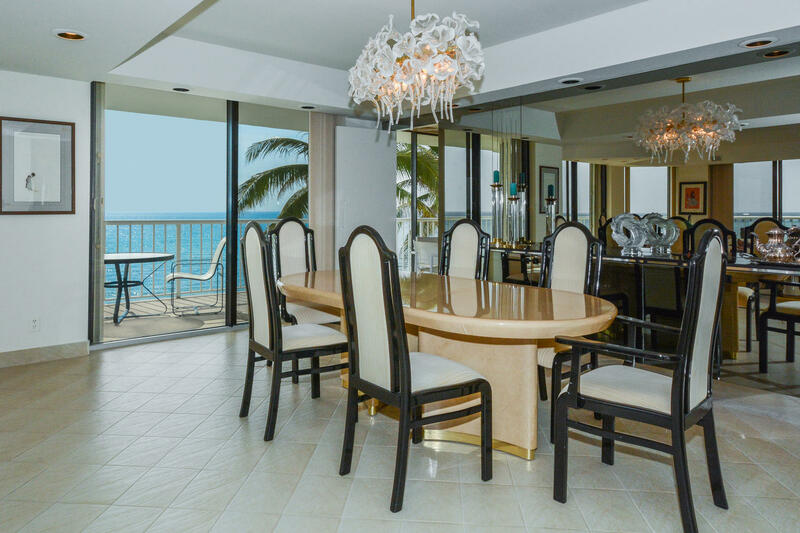 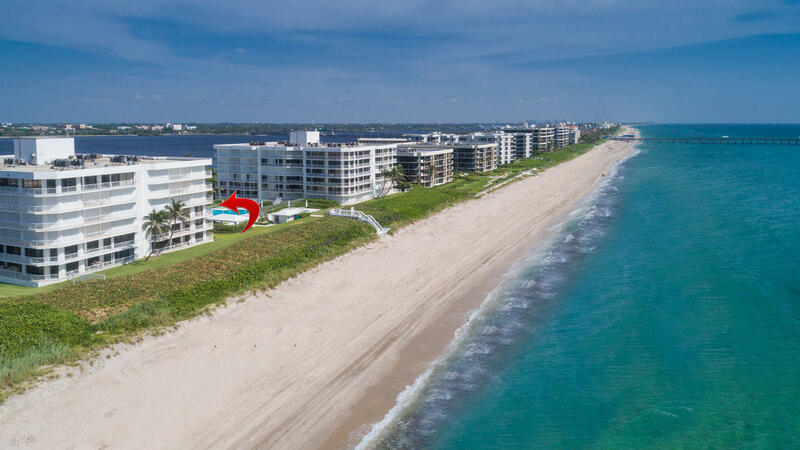 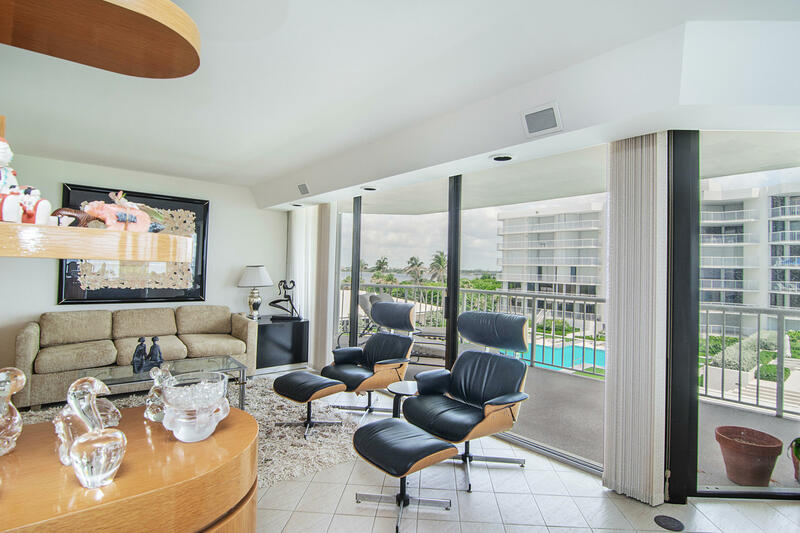 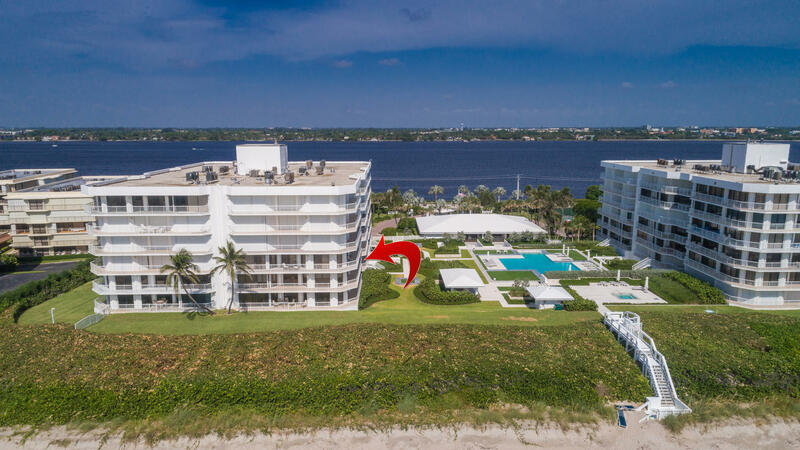 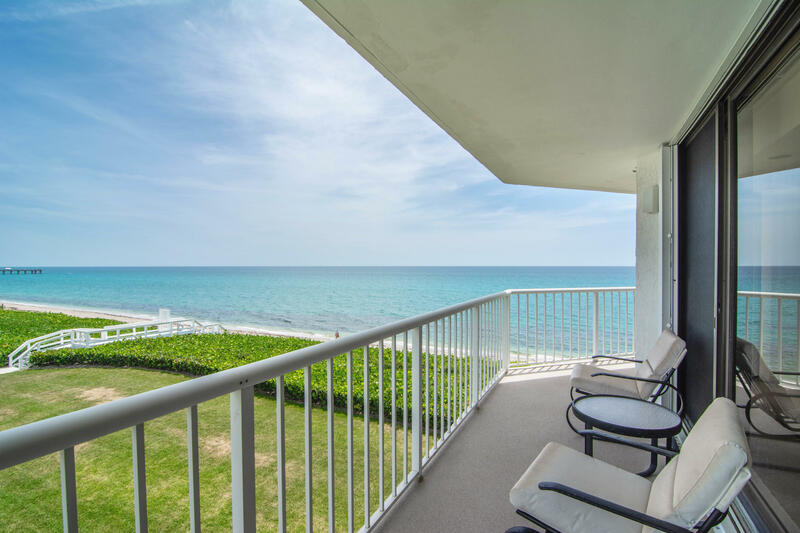 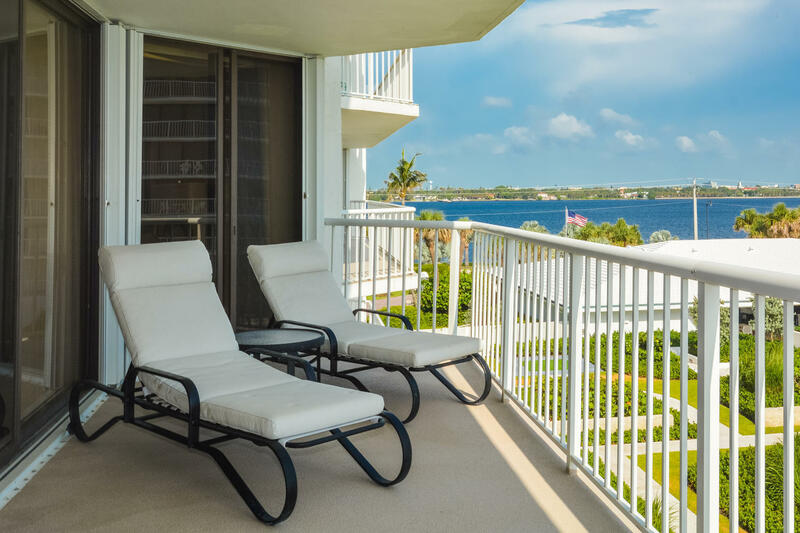 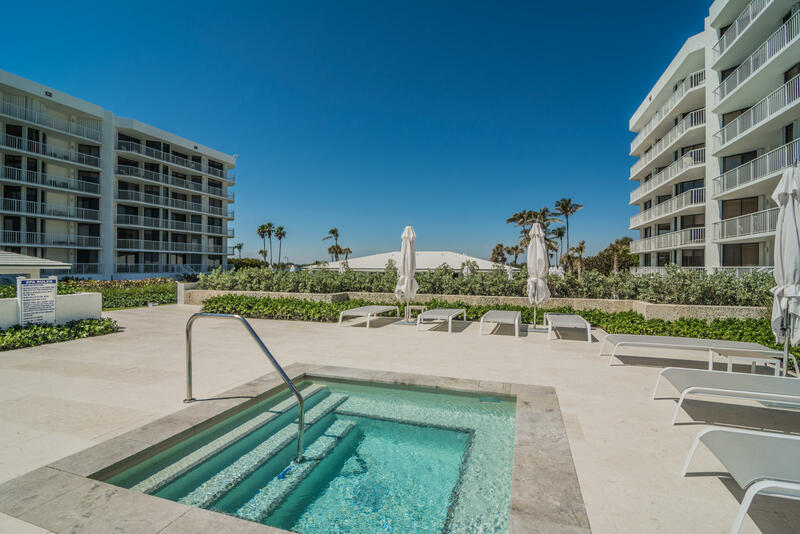 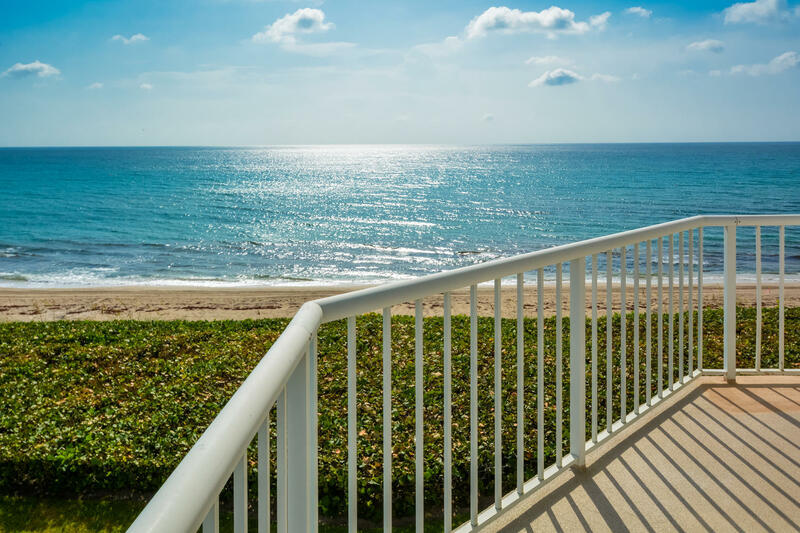 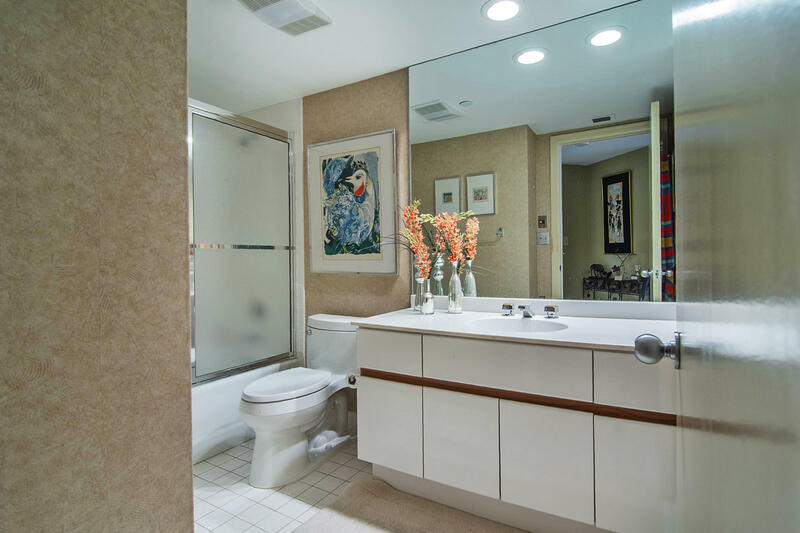 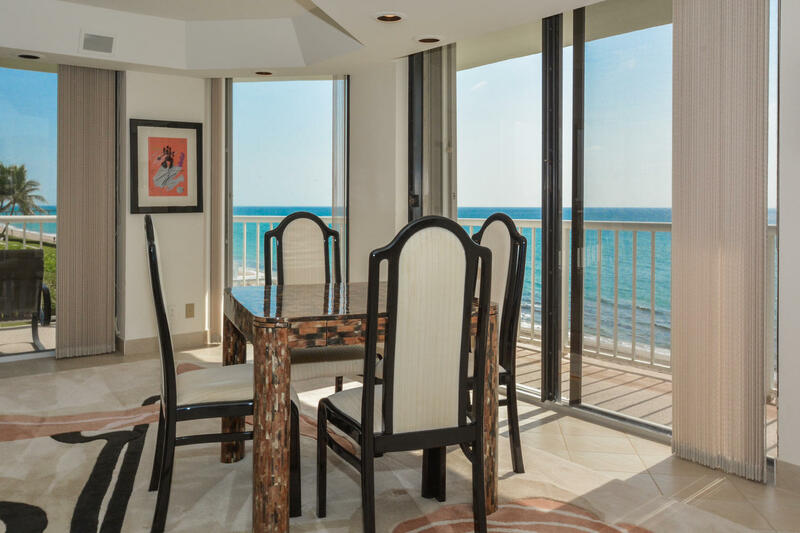 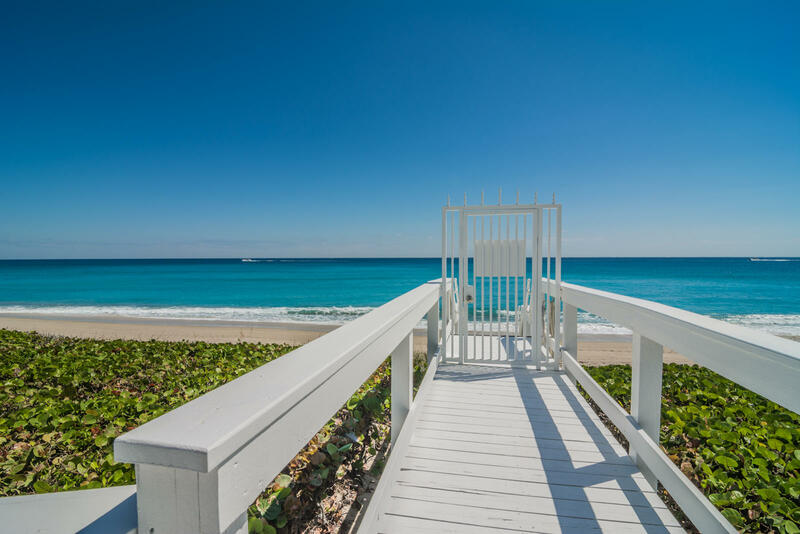 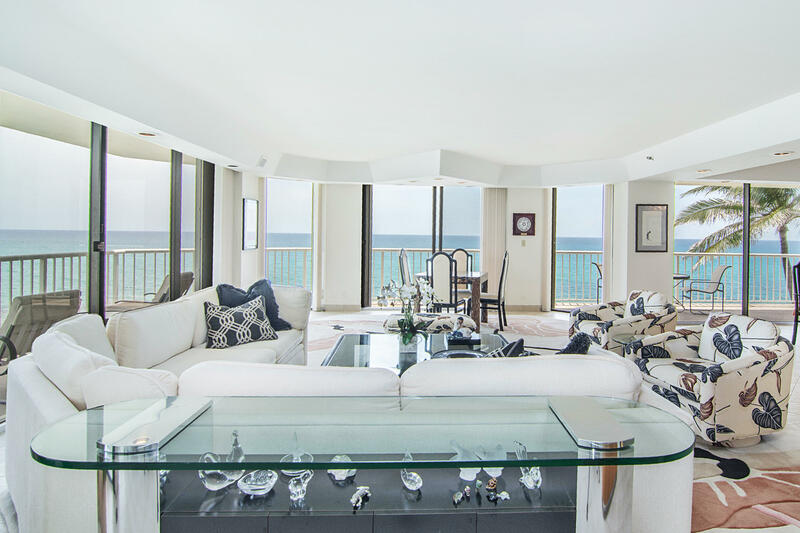 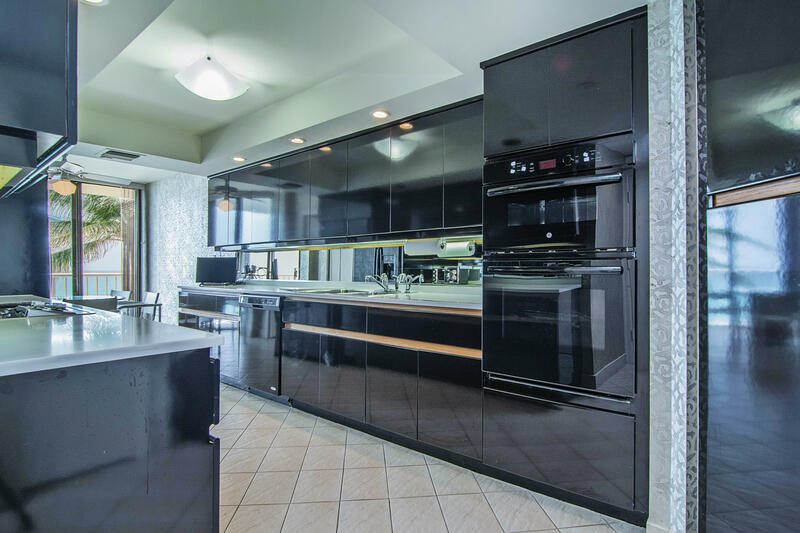 Spectacular Direct Ocean views as soon as you enter this 2,950 square foot Northeast corner apartment in the sought after Enclave of Palm Beach Condominium. 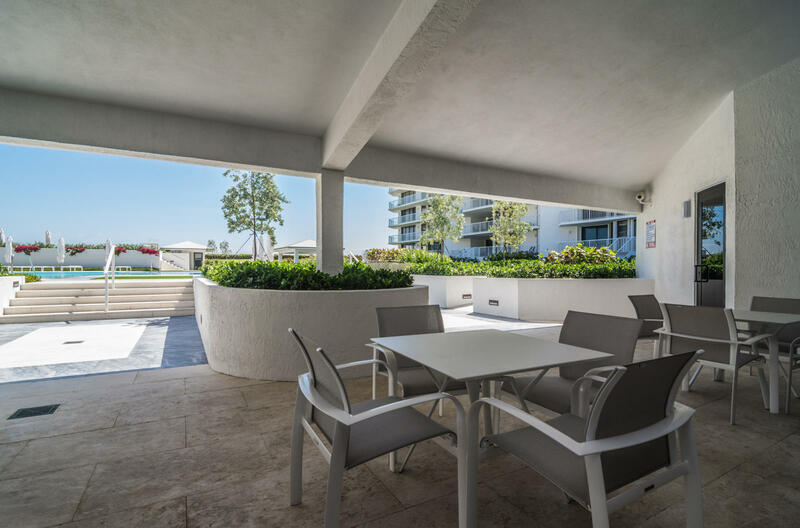 Floor to ceiling sliders in every room lead to a spacious terrace overlooking the Ocean and new pool area designed by renown landscape designer Mario Nievera. 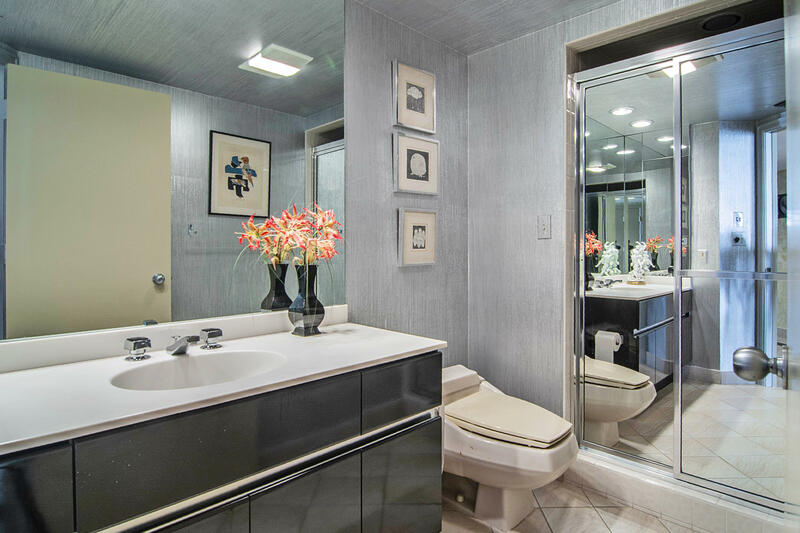 Elegant floor plan with spacious rooms and large closets. 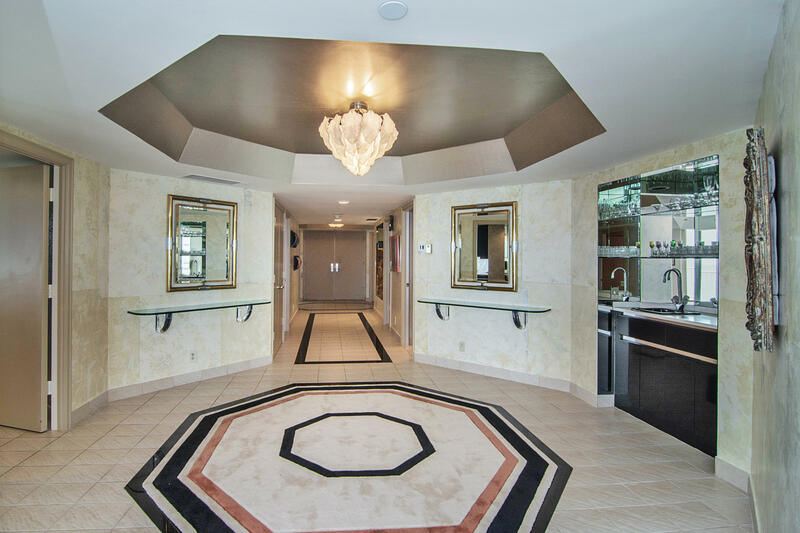 This lovely apartment has many custom features and is in move-in condition. 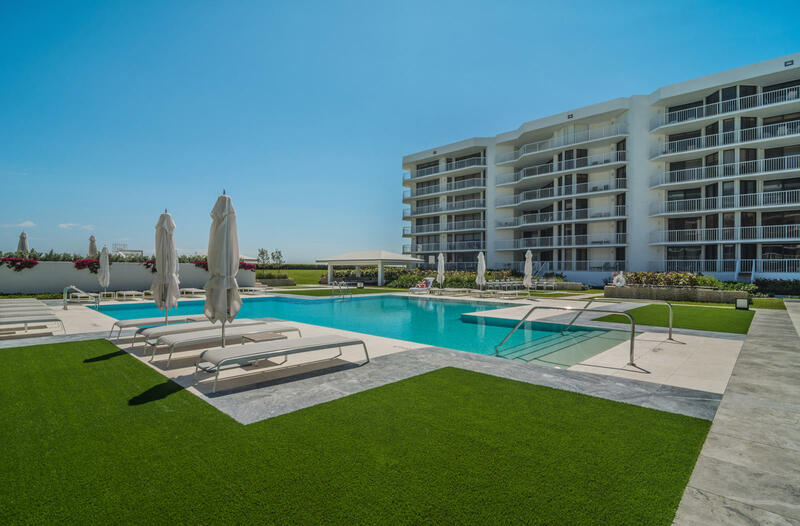 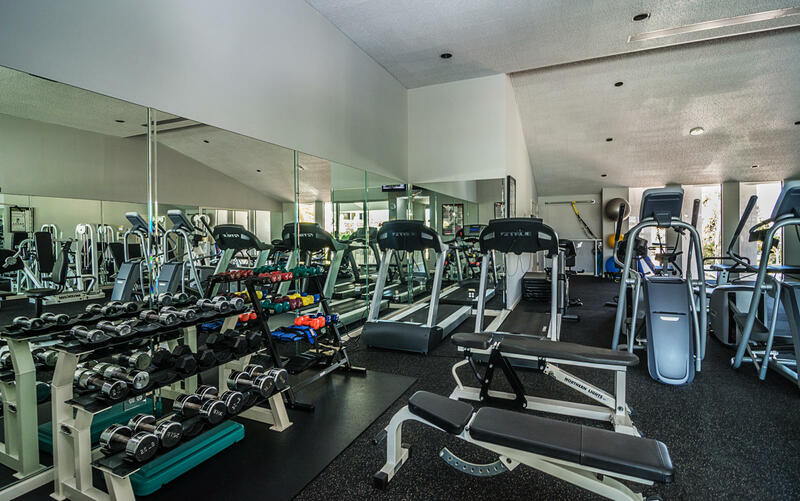 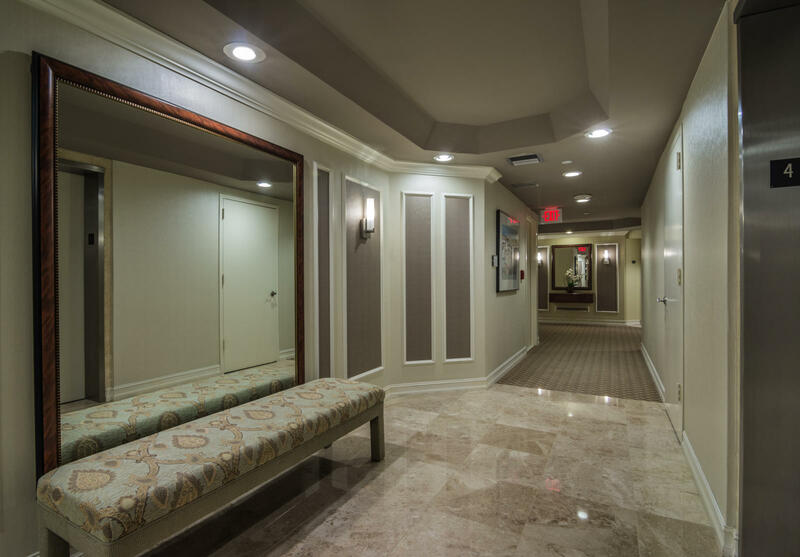 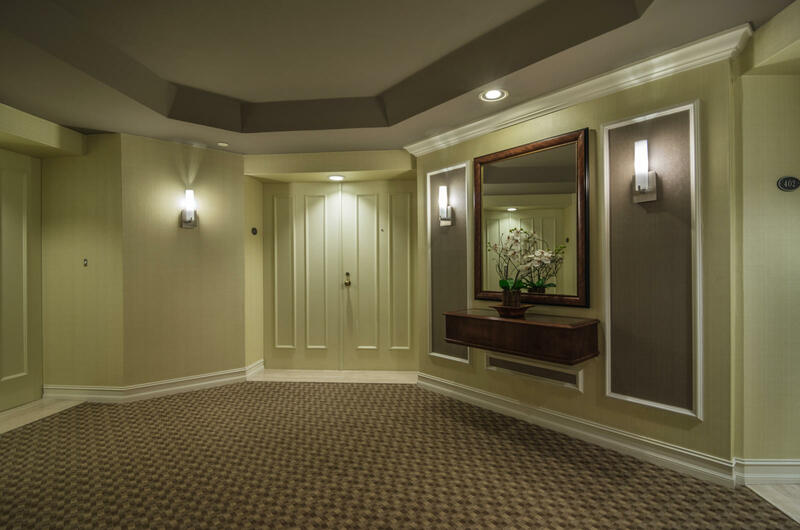 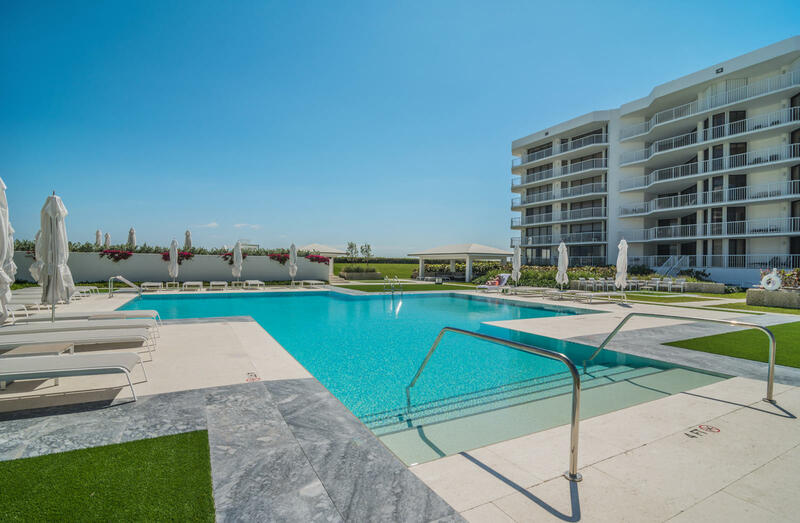 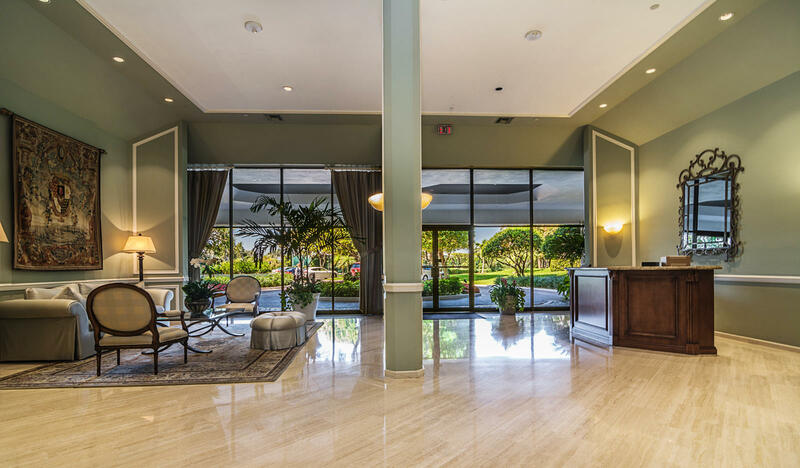 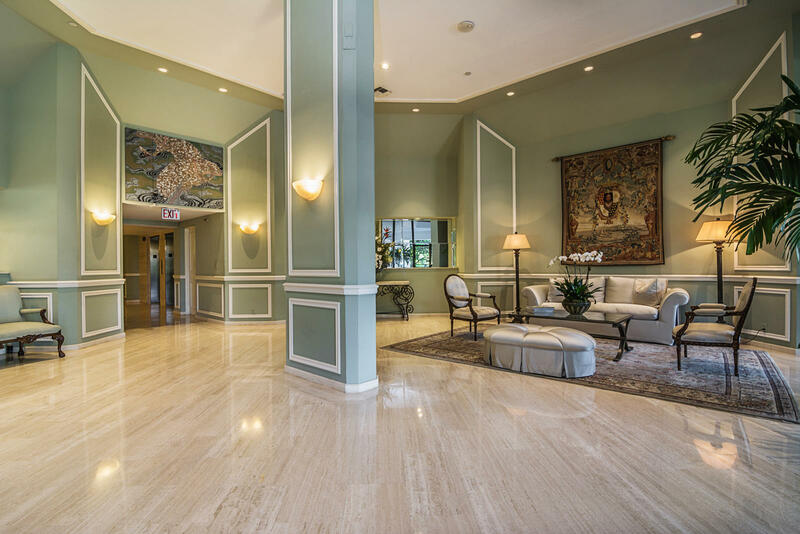 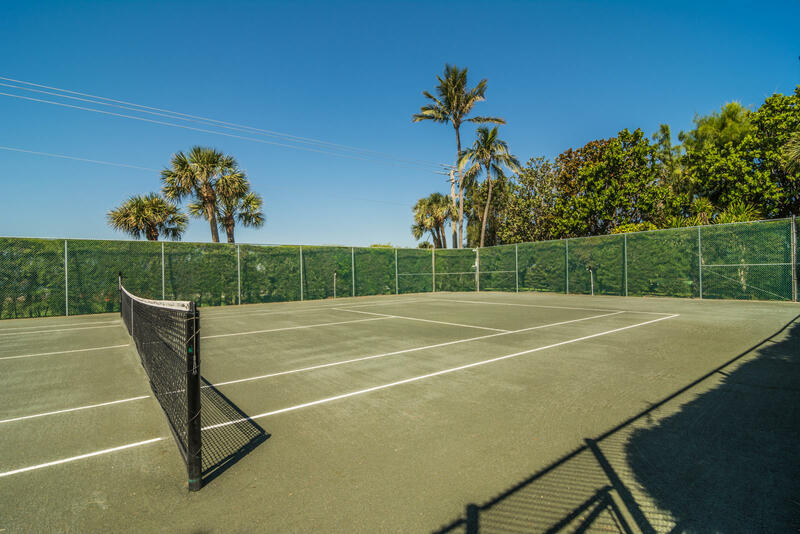 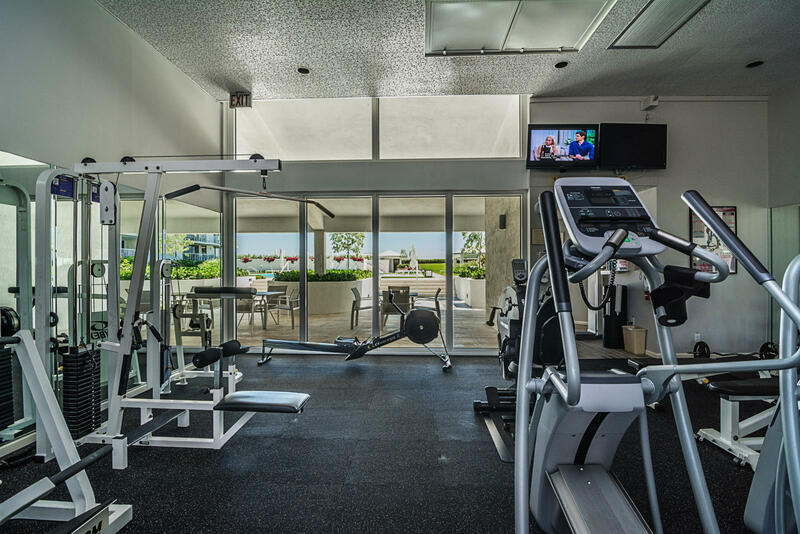 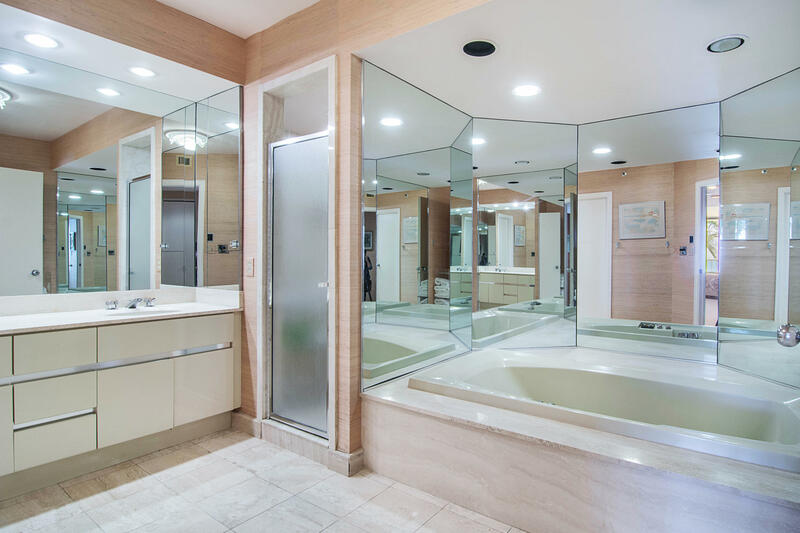 The building allows a pet and amenities include garage parking, manned gatehouse, doorman, stylish lobbies & halls, tennis courts, fitness center, community room, and wide beach. 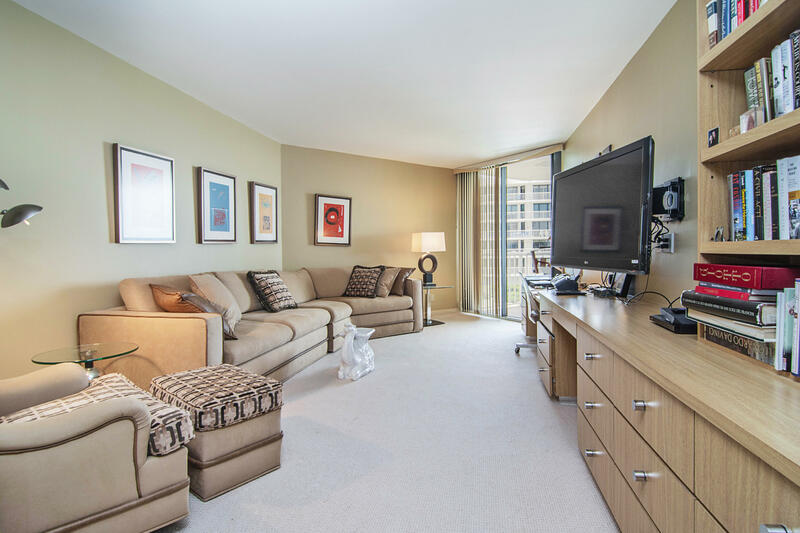 An added plus is a 2 bedroom guest apartment available for residents to rent. 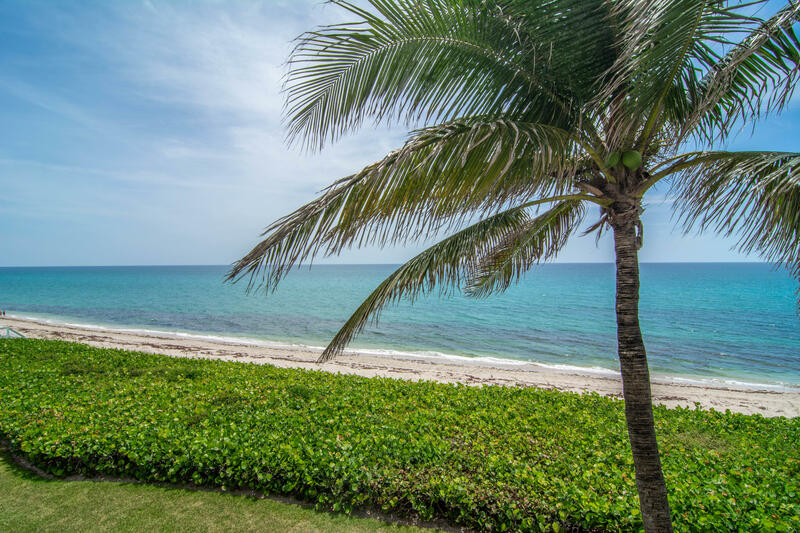 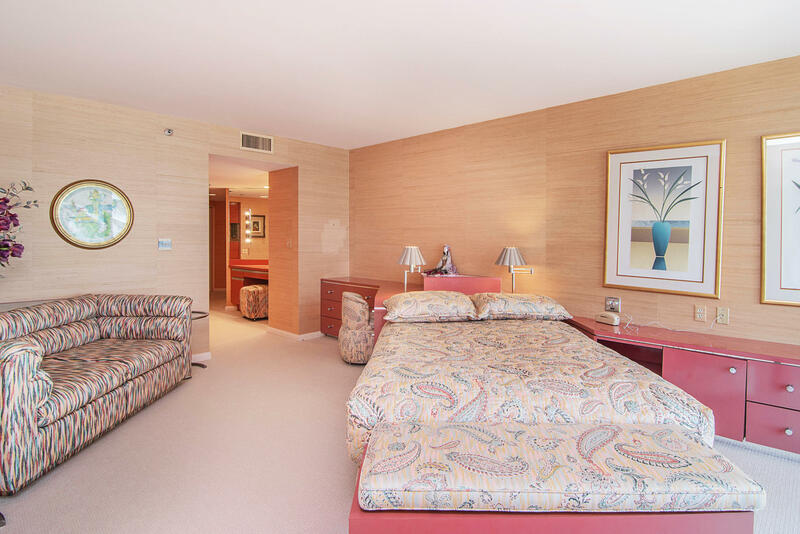 Short drive to Palm Beach Par 3 Golf Course, restaurants, Worth Avenue and cultural centers.